Gemini Keeps Capricorn serves up a double shot of cluelessness, with a side of rock’n’roll and topped with a slow burn HEA. 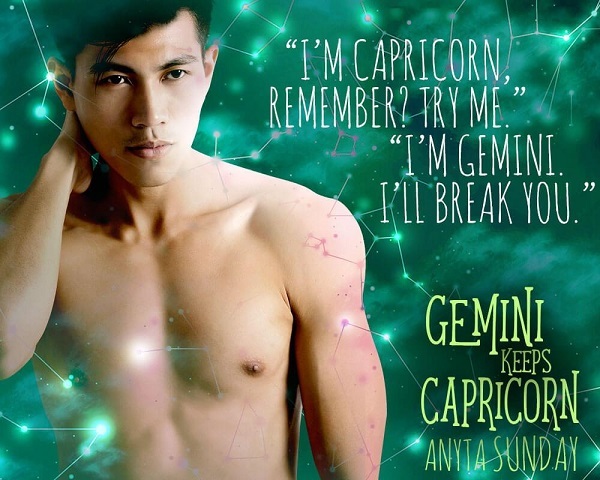 Gemini Keeps Capricorn is the third installment of the Signs of Love series, and can easily be read as a standalone. A brief mention/cameo by a past couple, but the storylines do not intersect, so no confusion to be had if read as a standalone. The common denominator is the narrator's obsession with astrology. 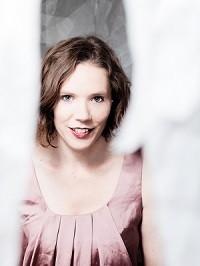 The novel is a mishmash of several tropes: slow-burn, friends-to-lovers, forbidden romance. Wesley is a flirty, pre-law student who is still rooming in the dorm as a way to avoid his mother. While avoiding one's mother seems like he doesn't have a sense of family, that couldn't be farther from the truth. Wesley's mother is confused by his 'gaying,' and that is why he avoids her at all costs, even though I felt she was written as missing Wesley and simply confused, rather than homophobic. Wesley is a helicopter parent to his younger brother, Caleb, who seems to always be on campus instead of at his high school, the production he's staring in, or at practice. Caleb is always around, adding another side romance as well as 'borrowed' drama and conflict. The forbidden, slow-burn, and friends-to-lovers angle is between Wesley and his RA, Lloyd. They've been almost-friends, feeling one another since they met years ago, doing their mating dance. Lloyd is a Capricorn, which, according to Wesley, is the worst match possible for a Gemini. Between the astrology of it, and the fact that Lloyd is a rule-follower to Wesley's rule-breaker, being the floor's RA makes the budding romance impossible. Gemini Keeps Capricorn is a feel-good, warm and fuzzy, zany comedy, with a very slow-burn romance. 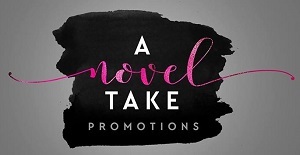 The focus of the story seems to concentrate on the side characters more often than the main couple, as the reader waited for their relationship to truly begin. I enjoyed the side characters and their stories, as well as their interactions with the narrator. There was a ton of tension-filled banter. I need to say I'm a sucker for slow-burn, absolutely adoring sexual tension and will-they, won't-they but perhaps this was too slow, like the reader was waiting for a guaranteed happily ever after, so it dragged often for me. I'm a big fan of the author's, and I've enjoyed this series as a whole, but this installment didn't resonate with me as the others had. Perhaps it was the almost chaotic feel the narrator gave off, creating a jarring pacing. There wasn't much happening on the pages, yet the zany interactions made the pacing feel less fluid/organic. While this was banterific between the characters, it was hard to become emotionally invested when it felt as if there should be an accompanying laugh track. The chaotic comedy was jarring in juxtaposition to how the pacing dragged with inconsequential scenes. I recommend to those who are a fan of this author and series, as well as those looking for a laid-back, comedic MM romance, that's lighthearted and warm and fuzzy. I have read all the previous books and really enjoyed them. This one missed the mark for me. I couldn't connect with Wesley or Lloyd. I was bored most of the book and found myself skimming. I really tried to get into it since the previous books were so good. I didn't even feel like this book was about Wesley and Lloyd because we heard and learned more about secondary characters. Total miss for me, but since I love the series, I will continue reading and hope this was just a one off. 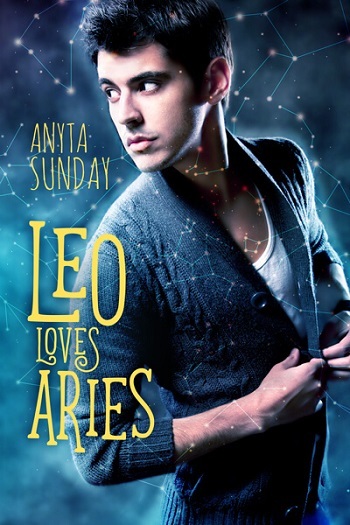 For reviews & more info, check out our Leo Loves Aries post. 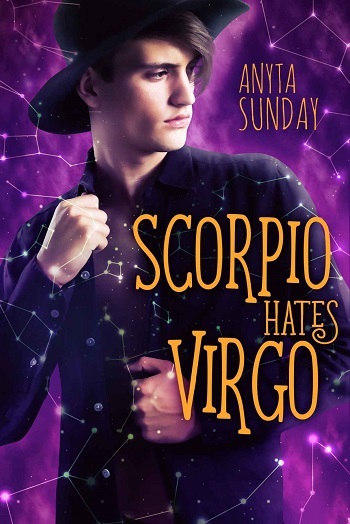 For reviews & more info, check out our stop on the Scorpio Hates Virgo Release Blitz. 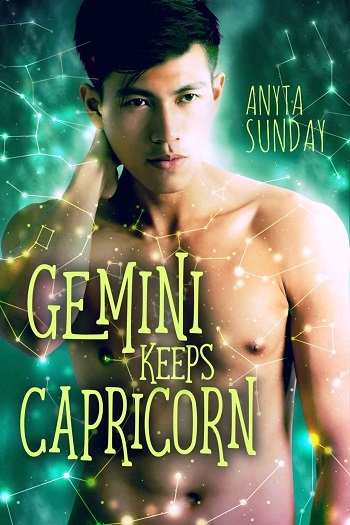 Reviewers on the Wicked Reads Review Team were provided a free copy of Gemini Keeps Capricorn (Signs of Love #3) by Anyta Sunday to read and review for this tour.